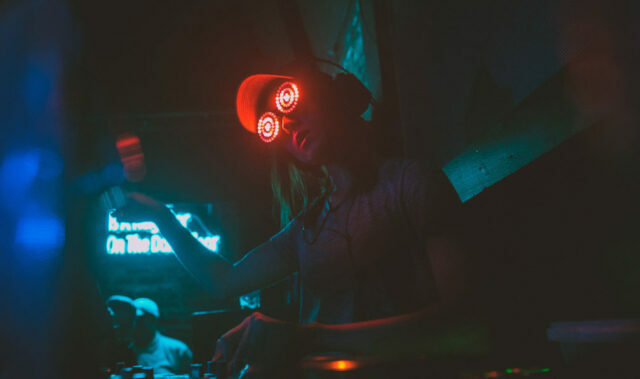 Rezz and K?d, two of the most exciting up and coming producers of 2016, made some serious noise on the inter web late last year when they posted a tweet saying that they have a collaboration in the works. The mash of alien minds has finally arrived, titled \”Fourth Impact\”, and it\’s even better than we hoped for. Fourth Impact opens its gates with an eery intro that will seize the hairs on your spine and creepily build as it slow and steadily ascends with dark and distorted melodies. 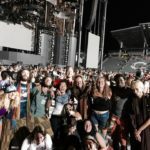 Before you know it, its gurgling bass lines – something we just can\’t seem to get enough of – will drop you deep into an abyss of unapologetic subs and probably have you frantically wanting for more. With respective artist\’s sound design and productional details intricately infused, you might find yourself pleasantly surprised by how seamlessly this collab highlights Rezz and K?d\’s musical talents. Not to mention, even with the artwork, the incredible illustration of K?d\’s trademarking faceless man and Rezz\’s essential hypno goggles and eyed hand gesture demonstrates the immense potential these two creatives have as young innovators. Needless to say, know that we are right there with you when it comes to hoping this is just the beginning to many future collaborations. As for now, find yourself somewhere dim and quiet and dive right in to Fourth Impact. Don\’t forget to appreciate the free download on their Soundcloud page also. Enjoy.